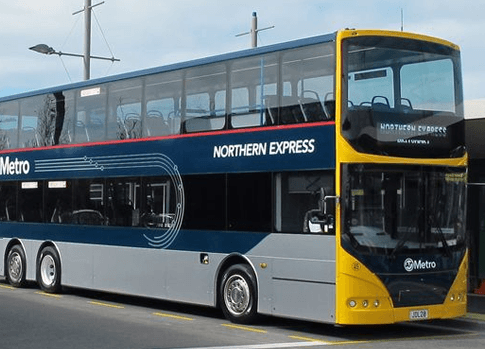 Getting to and from Auckland Airport is easy, with shuttle and bus services departing regularly, and safe, efficient taxis. Once delegates have transferred to their accommodation, Auckland’s compact central business district means that it is easy for them to get around on foot, or by public transport. 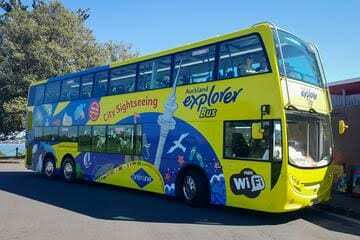 Auckland’s public transport network is a great way to get around the city. 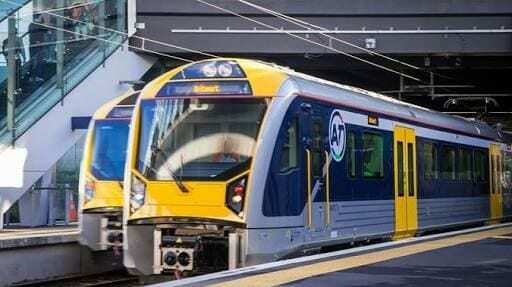 From Britomart, the central transport centre, delegates can travel by train or bus to most major attractions in Auckland. Auckland’s Waitemata Harbour and Hauraki Gulf are full of breathtaking sights and natural wonders. 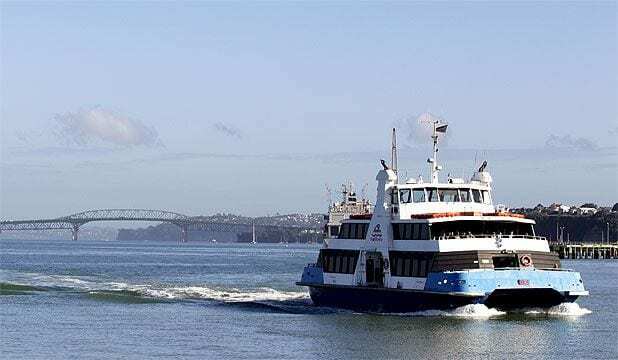 From short sightseeing trips to full-day island tours, ferries are a great way to explore harbourside suburbs and Auckland’s nautical playground. More details. 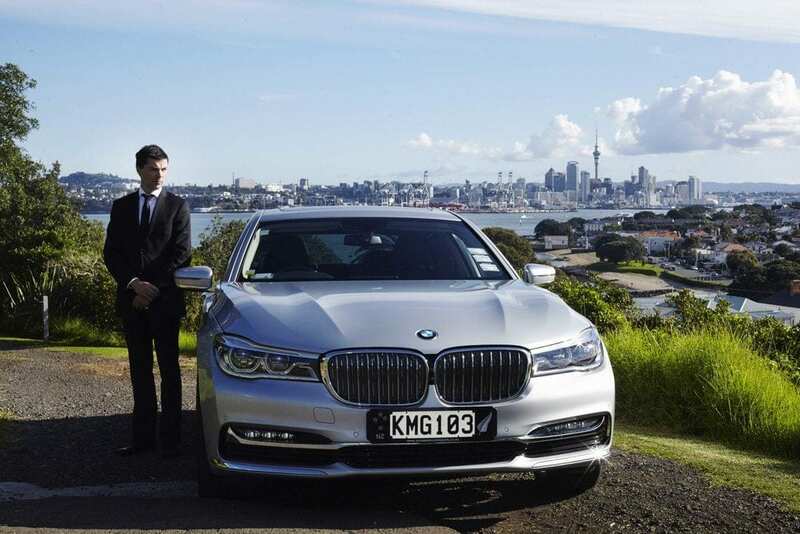 You can legally drive in Auckland and New Zealand for up to 12 months per visit, with either a current driver’s licence from your home country or an International Driving Permit (IDP). Make sure you have these organised before you arrive in New Zealand – check who can drive and what you’ll need on the NZ Transport Agency website. Auckland is perfect for those who prefer to explore on foot, from vibrant waterfront precincts to beautiful city parks and gardens. Keen cyclists can start their morning with a flat ride along Auckland’s beautiful waterfront and be back in plenty of time for breakfast. Find out where to hire bikes at one of our i-SITE Visitor Information Centres or take a look at some of our top cycling routes for inspiration.